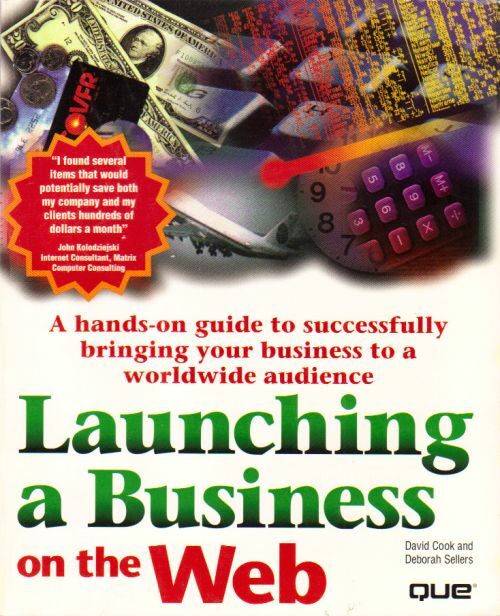 Copyright/published Year: 1995 by Que Pub. Large paperback. Has been read, but binding is tight, "remainder mark" on page tops. Interior is clean and unmarked. NOT Ex-Lib.